Block distractions and establish productive workflows. 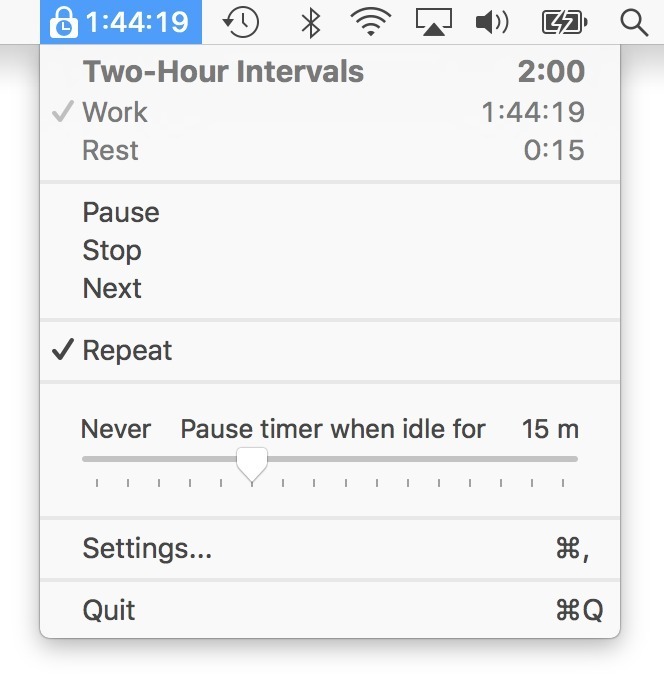 Is there a better alternative to NuClear Time? 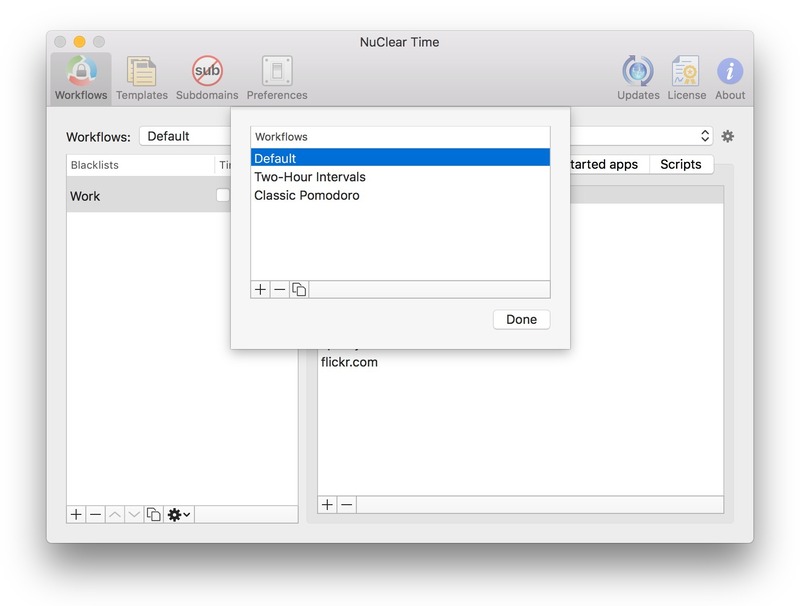 Is NuClear Time really the best app in Productivity category? 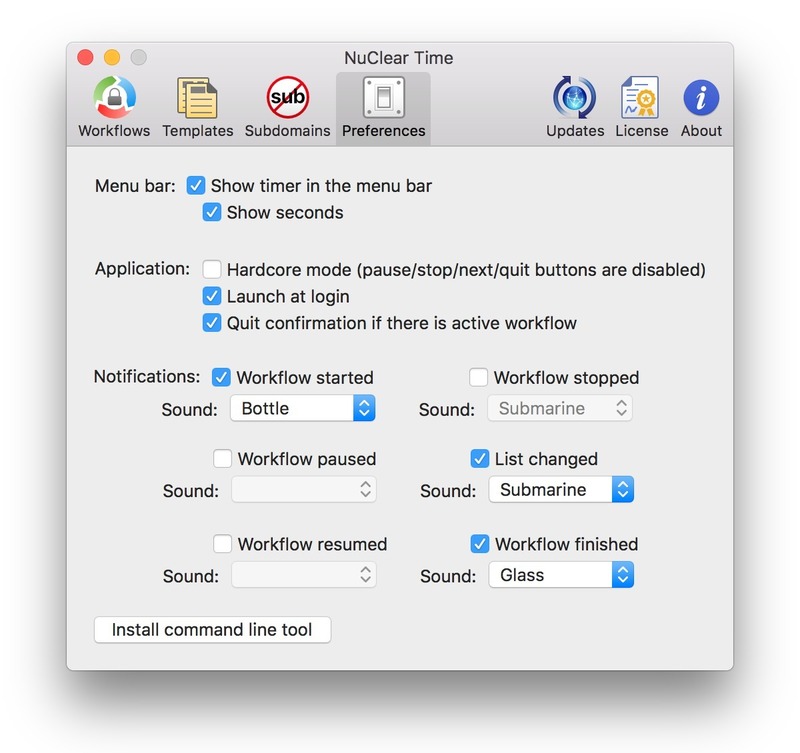 Will NuClear Time work good on macOS 10.13.4? 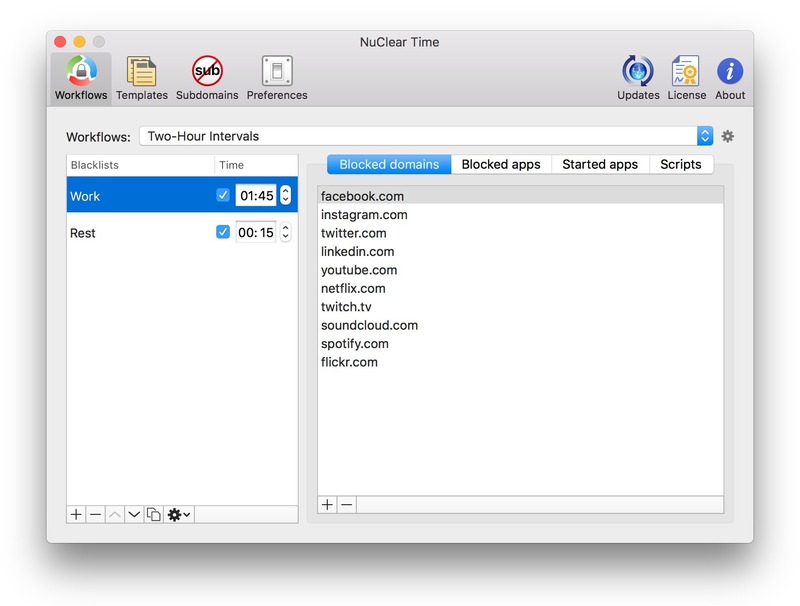 NuClear Time is a blocker for distracting sites and apps. Its goal is to improve productivity and create an ideal working environment by blocking websites and apps like social networks, emails, messengers, etc., when you work. 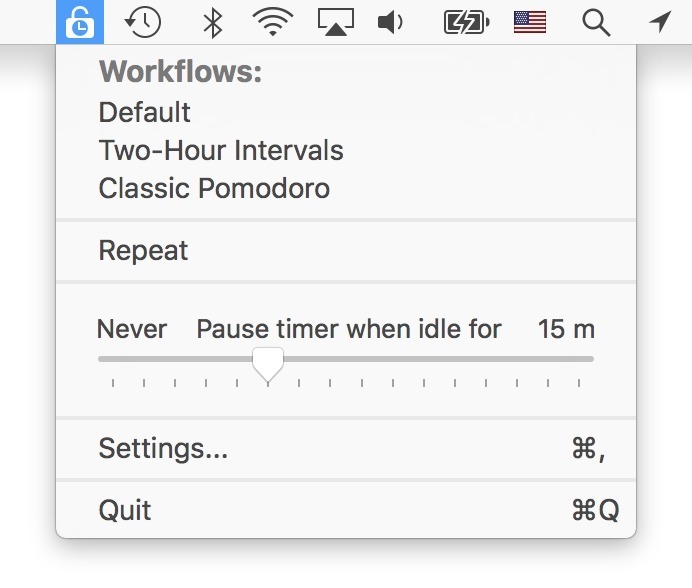 It supports multiple blacklists and pomodoro-like time-based workflows.